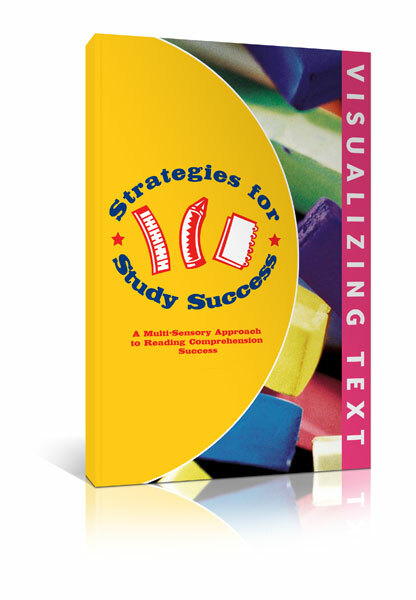 Strategies for Success, Visualizing Text, helps students build reading comprehension and critical thinking skills. 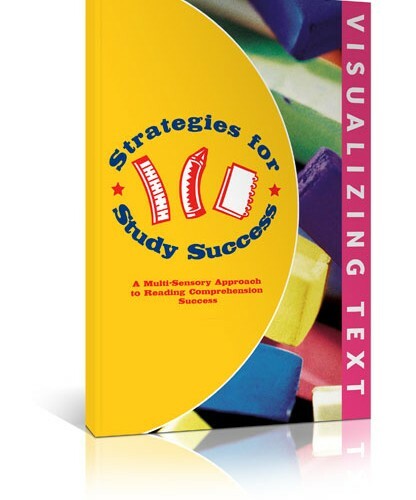 Learning to visualize text is an important study skills strategy for academic success. 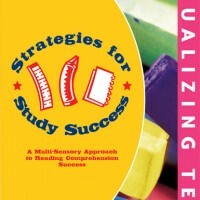 Research indicates that most students with reading comprehension skills automatically visualize as they read. Many students, however, need this strategy systematically taught to them. 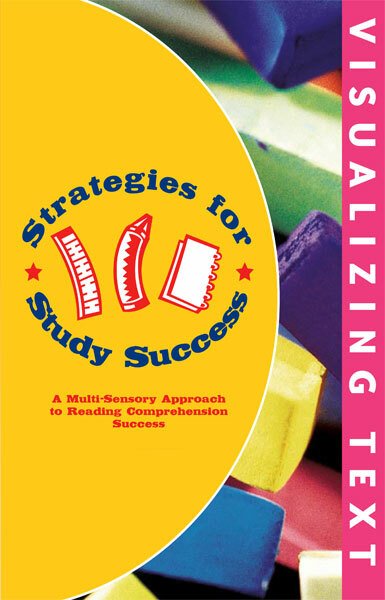 By practicing the step-by-step, picture-by-picture exercises in this book, students learn how to visualize and process information that they read and hear.